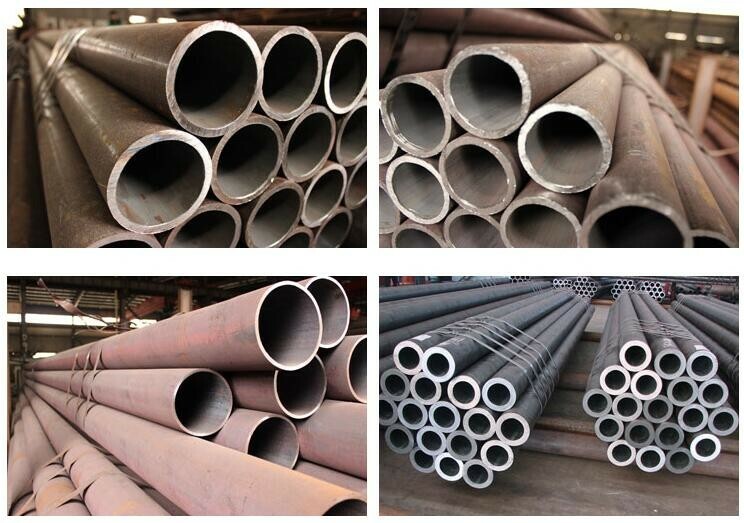 Home Companies Hunan Great Steel Pipe Co., Ltd.
23 YEARS’ experience in the field, since 1993. 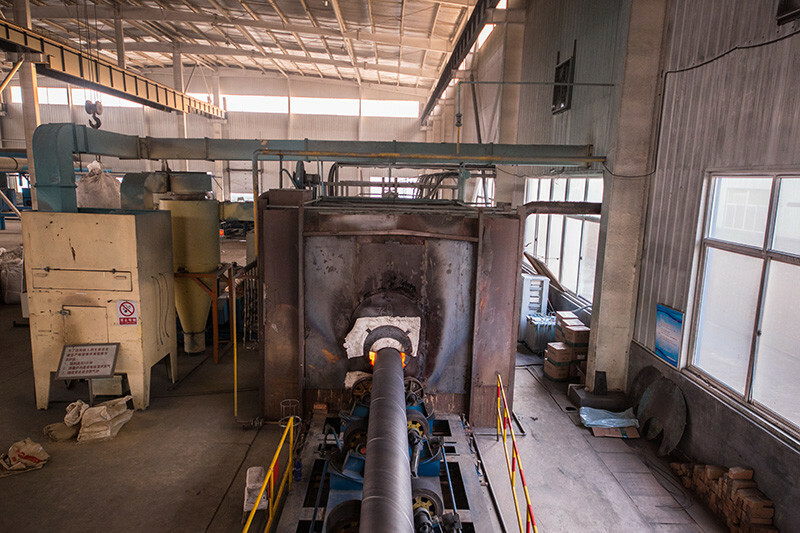 2 Million MT production capacity per year. 100+ exporting markets covering global main countries and regions. 5000+ MT stock per month with different materials and sizes. 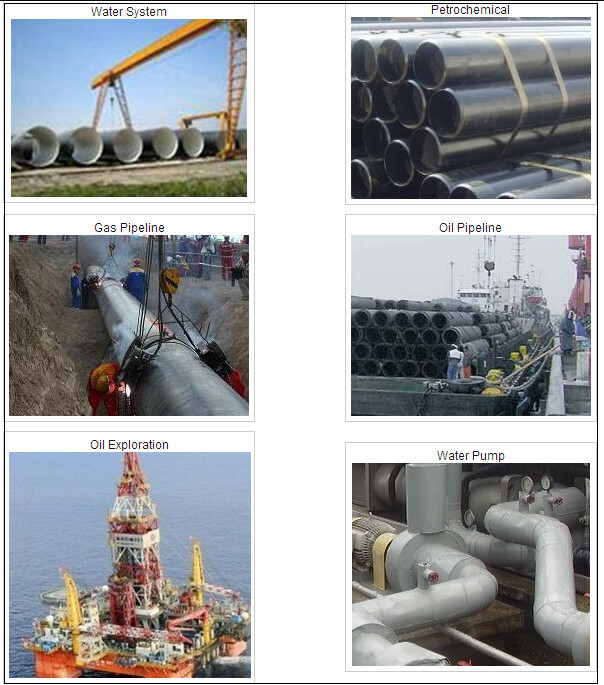 100+ projects each year, covering oil & gas pipeline, drilling, offshore, energy, construction industries. Financial dept. 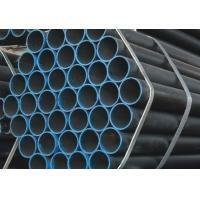 : risk management group provide strong support for business operation.